Stay tuned as we pare down the speaker list, and please be thinking about UNconference sessions you would like see and/or to facilitate. Post suggestions on the <<<– wall at breakfast. Day 1 – You’ll be allowed 30 minutes to lead a discussion on any trail topic. Don’t worry, we’ll help arrange all the topic ideas submitted during breakfast and we’ll have them scheduled after lunch. First, you enjoy the morning at concurrent sessions, keynote speakers, vendor area, and choosing mobile workshops for Day 2. 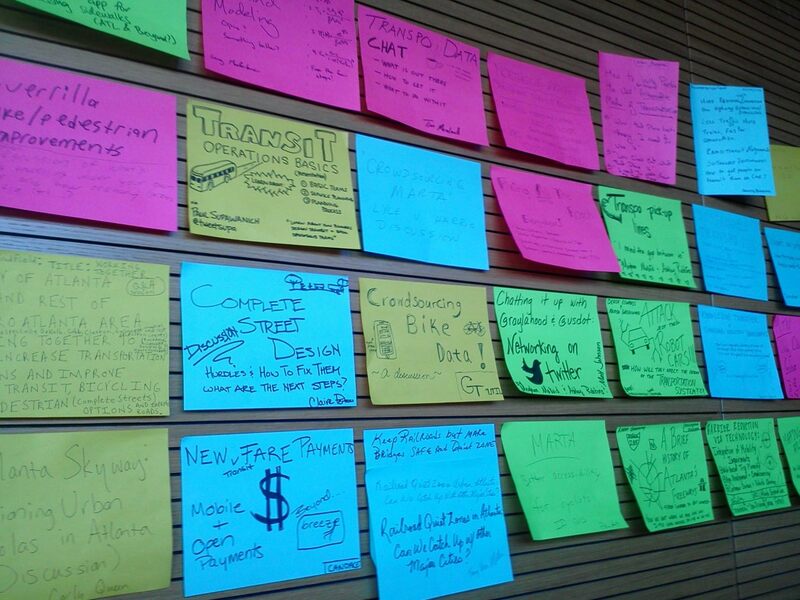 After lunch we’ll use the UNconference format which is interactive, user-led, and address whatever is on YOUR mind. Dont miss the chance to network with Georgia’s brightest trail gurus. An evening social will wrap up the day and get you out in Athens. Day 2 – We have a slate of mobile workshops arranged on Athens area trails for greenway cycling, paddling, hiking, walking, mountain biking, and more. 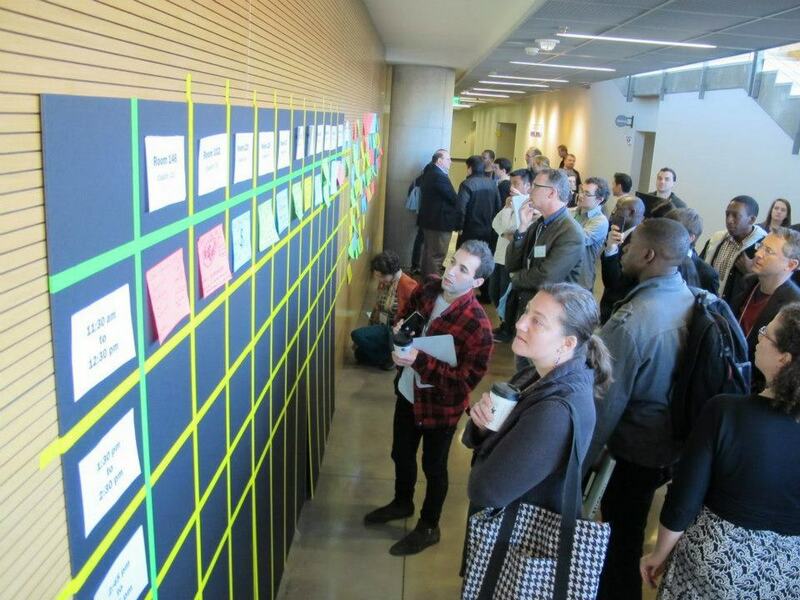 If there is spillover from the UNconference we will offer another round of 30-minute user-led sessions. Rain plans are in place for mobile workshops. Bring your gear to bike or hike, or paddle. We’ll have 15 canoes on hand, but there are no bike rentals in town. The hotel has covered parking, bike racks, and allows bikes in rooms. See you in April!